As temperatures drop and snow covers mountain tops around the province, outdoor adventure-seekers have one more hazard to watch for — hypothermia. As temperatures drop and snow covers mountaintops around the province, outdoor adventure-seekers have one more hazard to watch for — hypothermia. Jean-Marc Savoie has been dealing with cases of hypothermia first-hand for years as both a B.C. 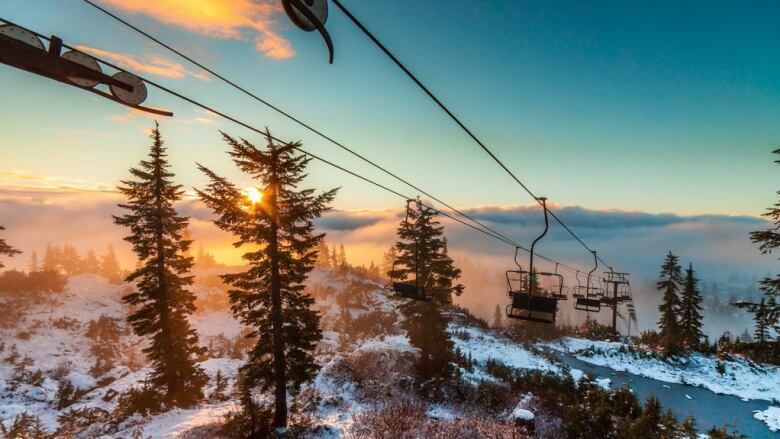 Ambulance paramedic on the North Shore and in Squamish and as a backcountry skier. "It can be hard to tell, sometimes. 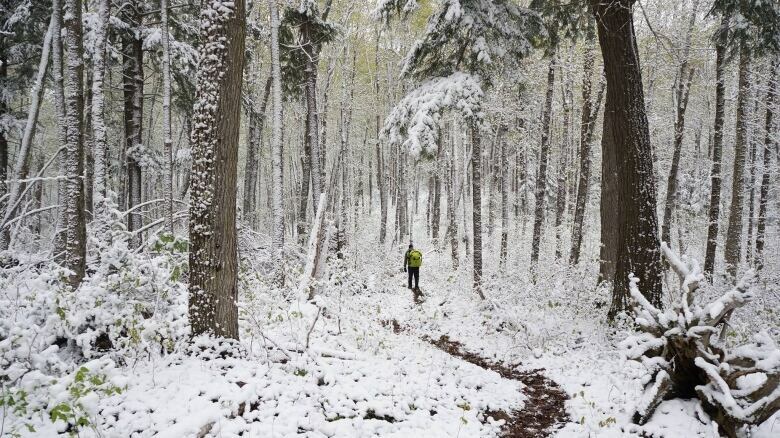 People will look seemingly OK and still be hypothermic, especially if they've been injured," Savoie said. In his 11 years as a paramedic, many of the injured people he's treated during the colder months are in some stage of hypothermia. He's hosting a Mountain School backcountry first aid course Tuesday about preventing hypothermia after an injury. Oftentimes, the adrenaline after an injury will prevent the person from realizing how cold they are getting until it's too late. "If someone is injured, say they've sustained a fractured leg, it's generally best to assume that they are hypothermic before they even are hypothermic," he said. "[Hypothermia] is a really hard thing to reverse, it's a lot better to attempt to prevent it." Slow pulse and shallow breathing. "Often, we find that people are still in wet clothes and that's one of the biggest problems," Savoie said. It's not just clothes that have come in contact with water or snow that are wet; a sweaty base layer from physical exertion also contributes to heat loss. "Obviously, you can't just take all of someone's clothes off and not replace it with something when you are still out in the elements," he said. "[Replacing wet clothes] might look like taking their wet long underwear off but putting back on their Gore-Tex shell … or covering them with whatever down or synthetic puffy jackets are not being used." Keeping the injured person off the ground is Savoie's second biggest piece of advice. "A body against the cold ground is going to lose a lot of heat really quickly," he said. Anything that provides insulation — like a backpack, sleeping mat or reflective emergency blanket — can make a significant difference keeping someone warm. "The kind of care the patient will receive often will comes down to what level of preparedness the people chose to have," Savoie said. 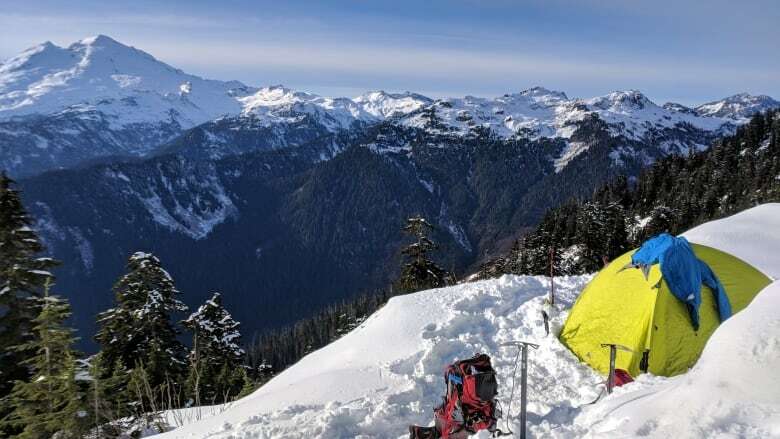 The list of 10 essentials to bring into the backcountry include extra warm clothes, fire starter, first aid kit and some form of shelter like a thermal tarp. With files from Eva Uguen-Csenge.